Size of this preview: 706 × 599 pixels. Other resolution: 781 × 663 pixels. 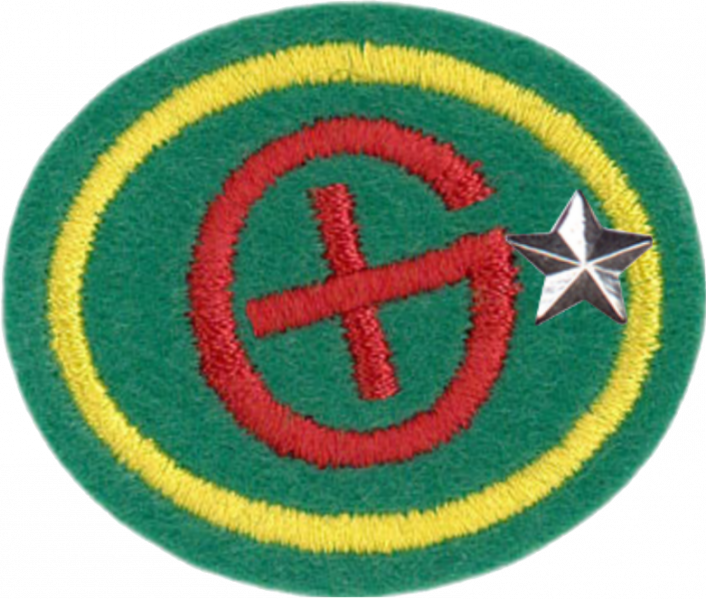 Pathfinder honor insignia for Geocaching - Advanced. current 16:34, 29 June 2018 781 × 663 (1.17 MB) W126jep (Talk | contribs) Match color scheme of basic level image. This page was last modified on 29 June 2018, at 16:34.